Ordinary people of low- and moderate-income need and deserve access to quality and affordable legal services. 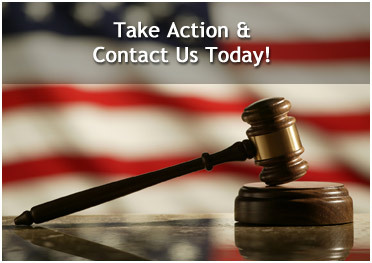 Access Justice is a full service, nonprofit law firm… Serving clients' needs and the public interest. No longer must our society accept the huge and unfortunate gap in the availability of quality, affordable legal services. 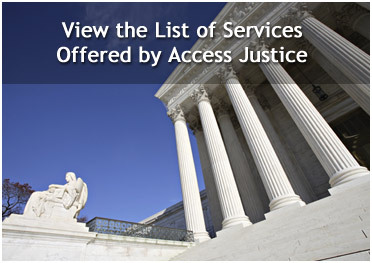 Access Justice, with our emphasis on social justice, offers quality assistance across a wide spectrum of legal issues. 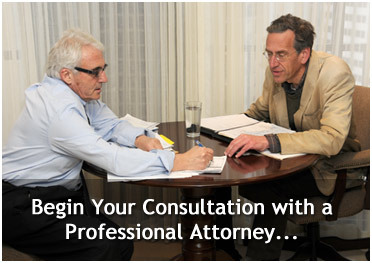 And, we do so either without cost (“Pro Bono”) or at very modest, affordable rates (“Low Bono”). Sliding fees starting at $99 per hour. Most low- to moderate-income people aren't poor enough to qualify for free legal aid, but still aren't wealthy enough to afford typical rates of most attorneys. They have to settle for whatever help they can get, or none at all. Access Justice, through its broad network of quality legal staff and affiliated network attorneys, offers expertise in many areas of law to match clients’ legal needs. "Frequently Asked Questions” that will help you better understand what Access Justice can do, either for you or someone you know. A Clearinghouse of Valuable Information. 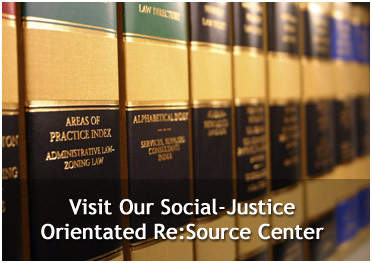 Access Justice (AJ) seeks to be a national resource center for the efforts of social justice-oriented legal professionals.